The Society has set up an online auction through Paddle8. All proceeds benefit the acquisition fund of the Museum. 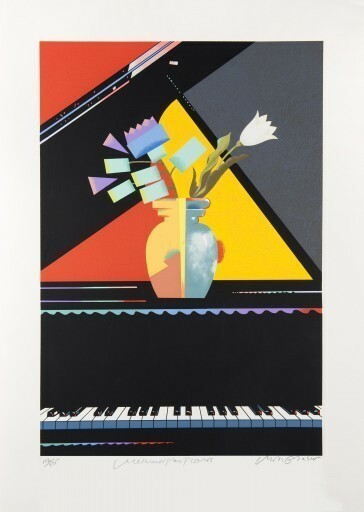 Visit now to bid on your favorite pieces including this one by Milton Glaser titled Metamorphic Flowers, 1990.
or this one by Paula Scher titled Silent Night, 1988.